ROH Spyder is all about clean aggressive styling in a twin 5-spoke design to suit Australian, European and Japanese performance and luxury vehicles. ROH Spyder is all about clean aggressive styling, featuring a twin 5-spoke design to suit Australian, European and Japanese performance and luxury vehicles. 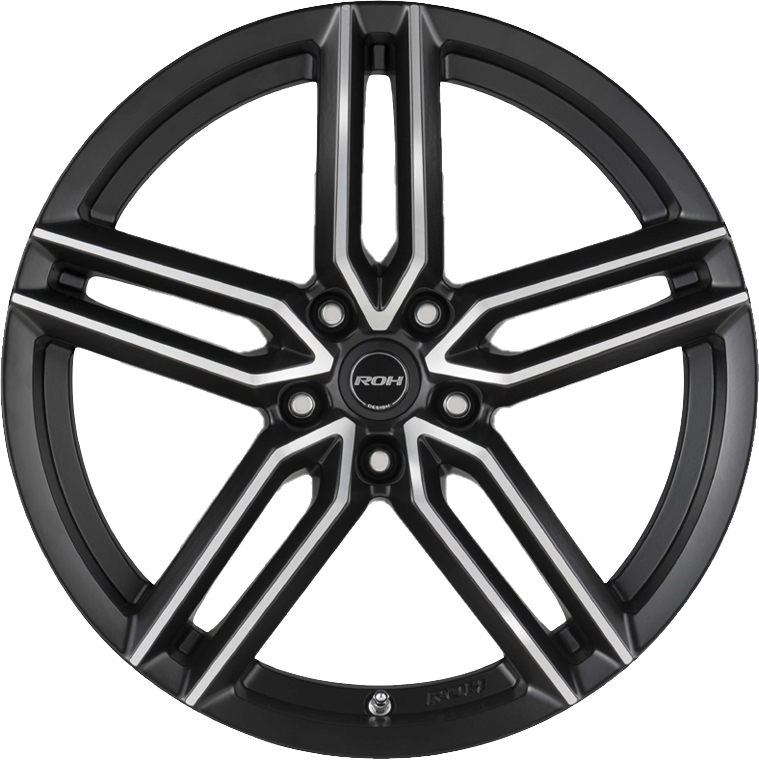 Available in 19-inch and 20-inch diameters, Spyder comes with an x-factor that will accommodate Brembo brake packages fitted to VE-VF Commodore and Ford Falcon and is also available in offsets to fit popular Japanese and European marques.